Я не делаю скины по фотографиям. Где сами модели? hehe...i dont find any models on it..btw..can u make w_models or a weapon skins? 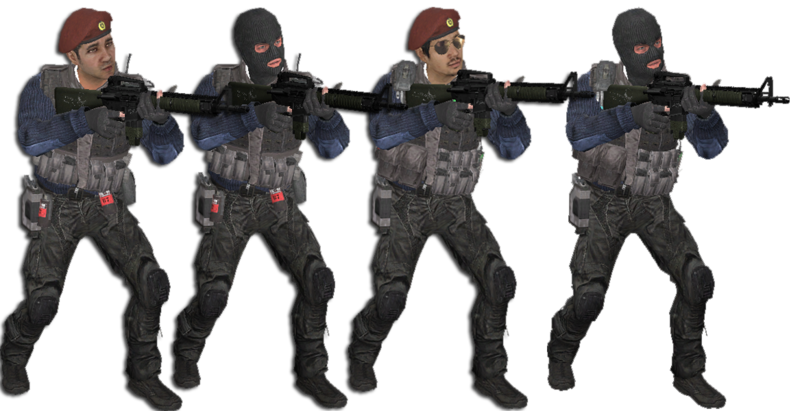 dou you have any insuregency player models and can u make into a cs:s players for CT please? я бы заменил текстуру на такой вариант. ??? ?